Here’s another little guest post treat to hold you over. 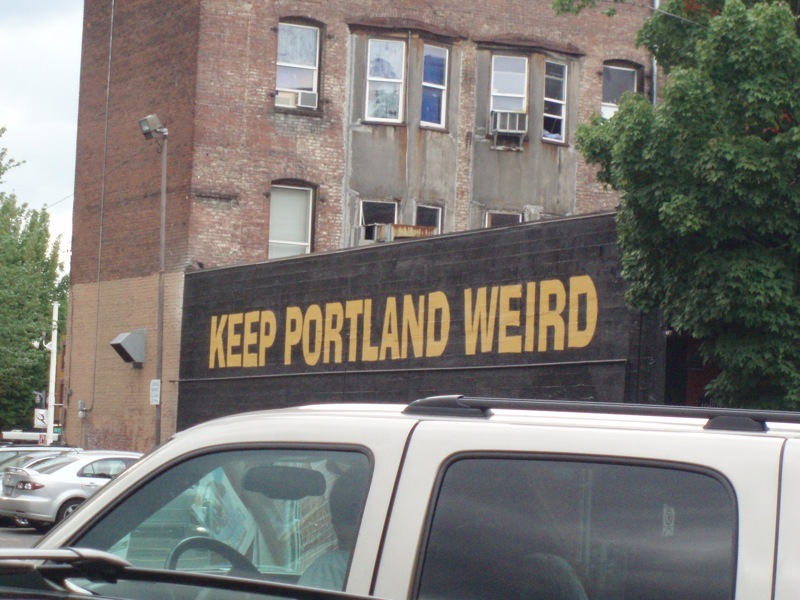 This one is comparing Portland to Seattle as a result of the recent road trip. Feel free to leave a comment or two over at the Amateur Traveler site. And don’t forget about yesterday’s post!